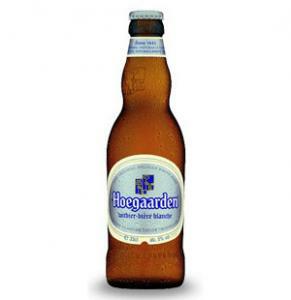 Hoegaarden is a fabulous drop, made in a town of the same name. 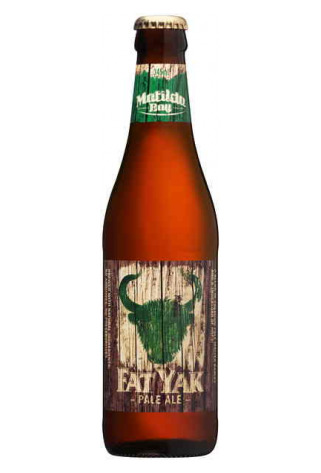 It’s light and silky in the mouth with pleasant, lingering flavours. I get strong apricot necter flavours. This is not a session beer but one to be enjoyed with a meal or good company. I would reccomened this beer with cream sauce dishes or light fish like Flathead.